We had the privilege of helping a client find a large antique carpet for a drawing room at Shanks House in Somerset. 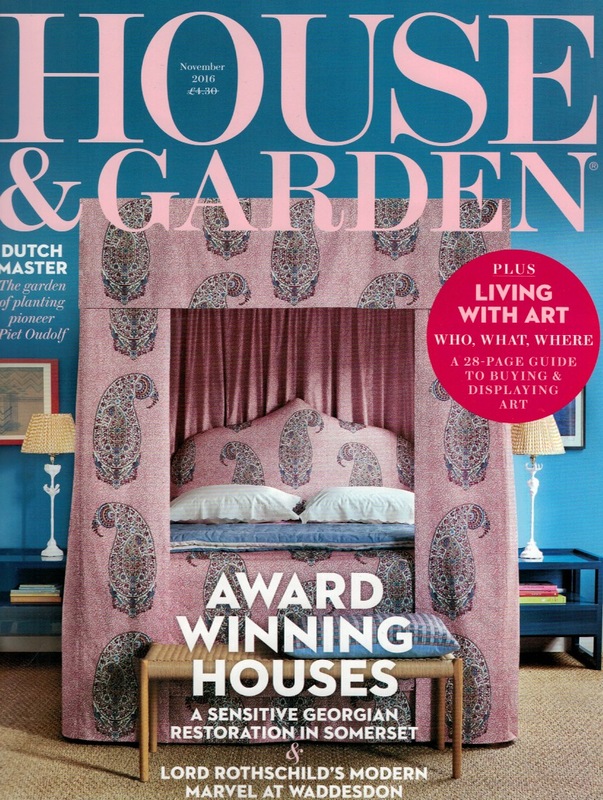 This has been beautifully photographed and featured in November’s issue of House & Garden magazine. Please view the pdf to see the carpet in question in the room. The process required us to visit Shanks House with several antique carpets to view in situ before a decision was made. This way various sizes and colours can be explored, we hope you agree the outcome is quite spectacular.